When adding to your home interior a small addition can sometimes be the best addition to add to your home to give you that modern feel you've always desired. 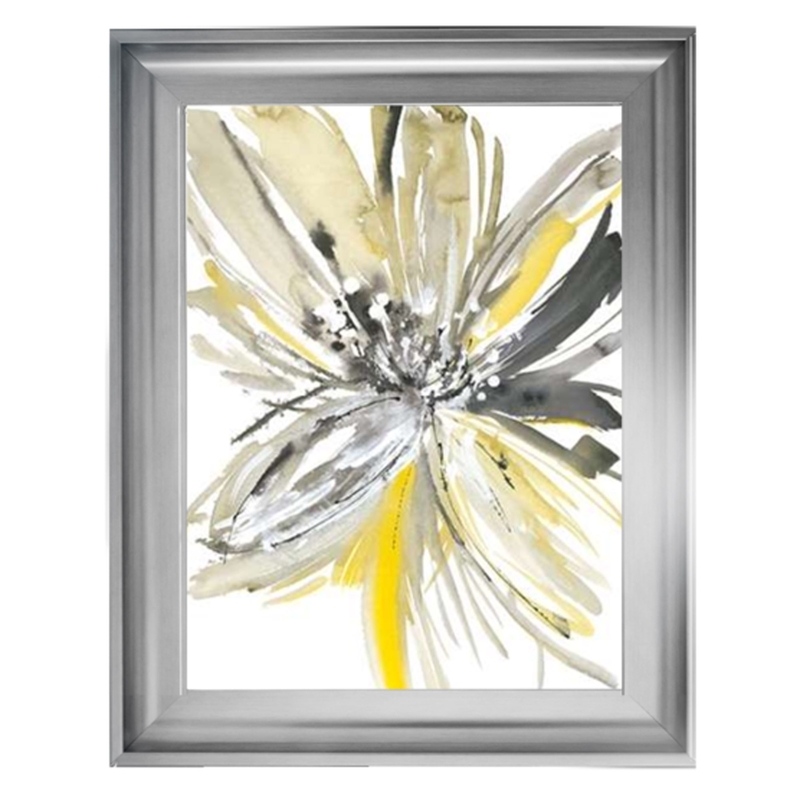 Introducing this lovely Chrome Venice Sunny Bloom Wall Art. Complete with a chrome frame which will simmer in the light and a colourful floral design.